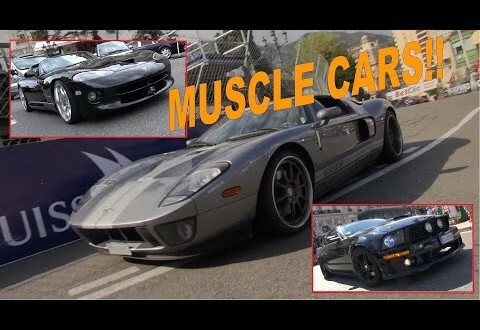 Home / Muscle Cars / American Muscle Cars take over Monaco Casino Square!! – V8, V10 sounds, revs and more! American Muscle Cars take over Monaco Casino Square!! – V8, V10 sounds, revs and more! American muscle cars and sportscars, both classics and brand new, are nicely represented there nowadays as well, enjoy!